During exit, the application will identify the person and flash their details on the screen as soon as it captures the image grab of their faces. The Data Detective, deployed on RedHat OpenShift makes is easy for developers to consume Machine Learning components. It will encourage and will make it easier for developers to build intelligent applications on Red Hat OpenShift. 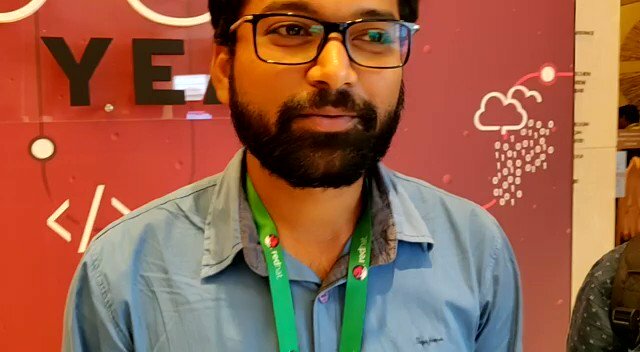 The Prodevans stall at the forum will facilitate discussions and disseminate best practices for deploying Machine Learning applications and workloads on Red Hat OpenShift.. The key to success is making them come true. Location: Conrad, Bengaluru 25/3, Kensington Rd, Someshwarpura, Ulsoor, Bengaluru, Karnataka 560008. 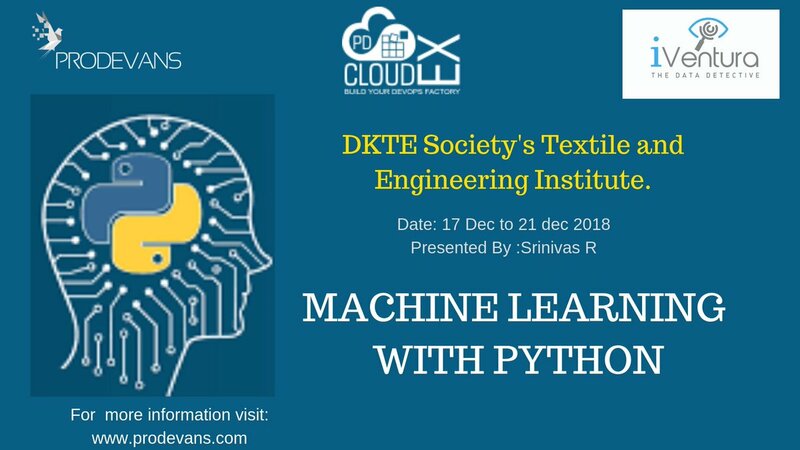 DKTE started #Prodevans #pdclouex #Iventura DKTE'S Textile & Engineering Institute Ichalkaranji An Autonomous Institute.